Virtua Cop for the R-Zone. Sega Saturn Magazine (1). 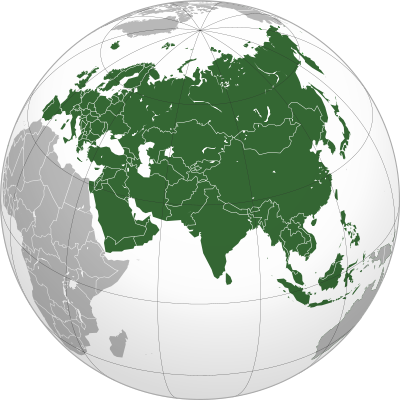 Emap International Limited. pp. 42–45. ^ a b "Next Wave: Virtua Cop". Electronic Gaming Monthly. Ziff Davis (78): 102–3. January 1996. ^ a b "Review Crew: Virtua Cop". Electronic Gaming Monthly. No. 78. 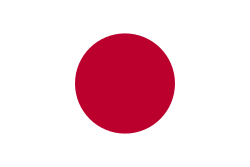 Sendai Publishing. January 1996. p. 40. ^ a b Soete, Tim (December 4, 1996). "Virtua Squad Review". GameSpot. Retrieved 9 July 2014. ^ a b "Maximum Reviews: Virtua Cop". Maximum: The Video Game Magazine. No. 3. Emap International Limited. January 1996. p. 143. ^ a b "Stunning". Next Generation. Vol. 2 no. 14. Imagine Media. February 1996. p. 162. ^ a b "Virtua Squad". Next Generation. No. 26. Imagine Media. February 1997. p. 134. ^ a b Automatic, Rad (December 1995). "Review: Virtua Cop". Sega Saturn Magazine. No. 2. Emap International Limited. pp. 70–71. ^ Reiner, Andrew; et al. (January 1996). "Rendered and Ready to Wear". Game Informer. Archived from the original on November 20, 1997. Retrieved 2014-07-16. 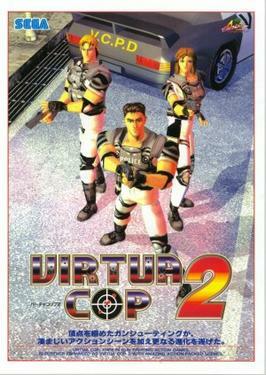 ^ "ProReview: Virtua Cop". GamePro. No. 89. IDG. February 1996. p. 56. ^ "Top 100 Games of All Time". Next Generation. No. 21. Imagine Media. September 1996. p. 43. ^ Virtua Cop, IGN, July 7, 2004, Accessed Feb 27, 2009 ^ Martin Hollis (2004-09-02). "The Making of GoldenEye 007". Zoonami. Archived from the original on 2011-07-18. Retrieved 2011-12-22.